I joined Kidd Rapinet in 2015 after training in London and working in private practice in London and High Wycombe for a number of years. I specialise in residential conveyancing and endeavour as far as possible within the time constraints of the working day to provide clients with an efficient but personable service and to update them as to the progress of their matters.I enjoy client contact and the nature of the work which is pressurised and sometimes unpredictable but interesting requiring problem solving and negotiation to ensure the best outcome for clients at all times. 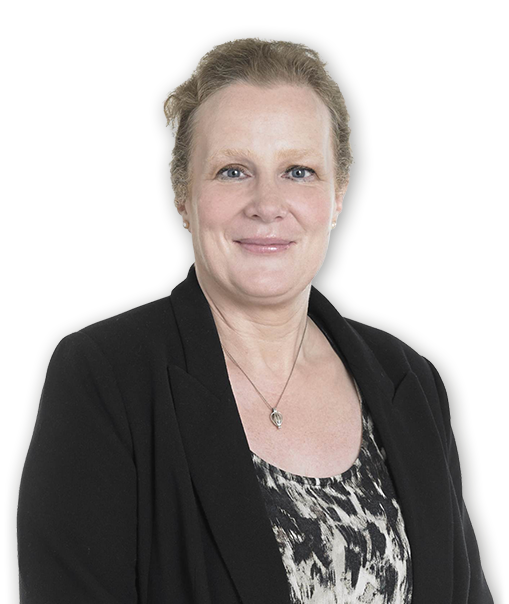 I deal with all aspects of residential conveyancing including sales and purchases, lease extensions, shared ownership transactions, transfer of equity and remortgages. "Hazel Atkinson treated us with courtesy, kindness and sensitivity at a difficult time for us." I have two children (or young adults as I am sure they would prefer to be called) aged 20 and 17 who still manage to keep me busy and I am a member of the Marlow Thames Rotary Club. I also enjoy walking, cinema, travelling (especially to visit my son who is studying in Poland), reading and cooking.